Fig. 1. 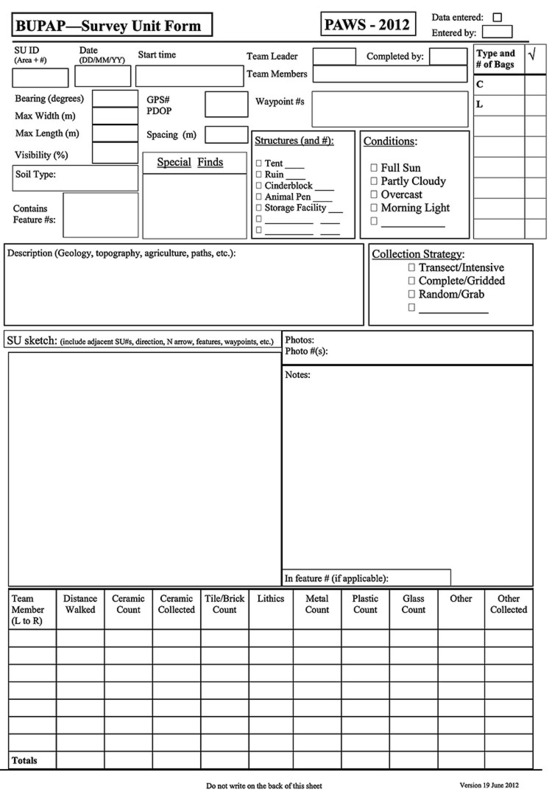 Survey Unit field form. Fig. 2. 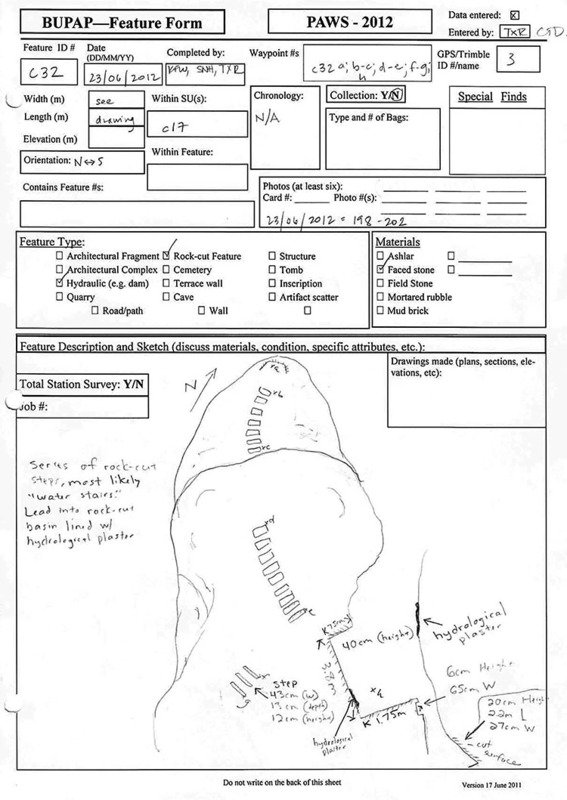 Example of a feature form, PAWS_c32 (documentation by C. Feldman, S. Herringer, and T. Ramadan).